We install orangeries across… Warwick, Royal Leamington Spa, Kenilworth, Wellesbourne, Stratford-upon-Avon and Warwickshire. 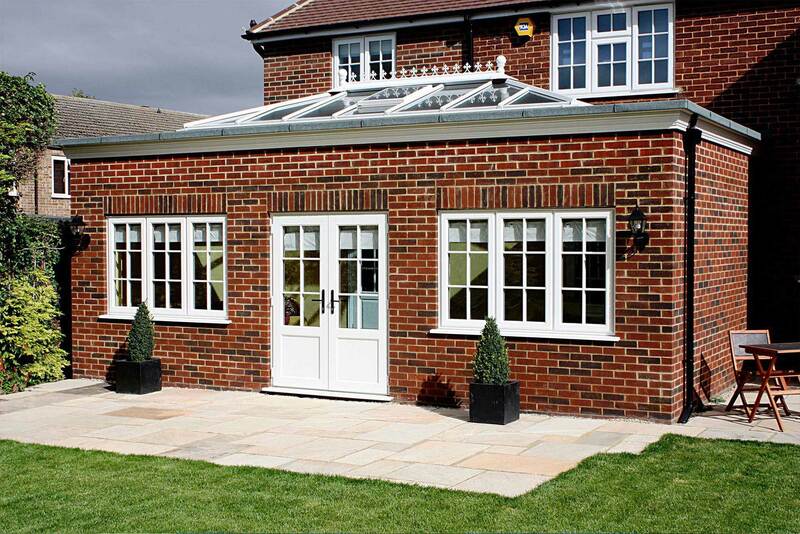 Today’s orangeries are constructed from brick and hardwearing uPVC, built to last and virtually maintenance free. There are a range of options to choose from, such as underfloor heating, roof lighting and tilt and turn windows. Every orangery is backed by our ten year guarantee and installed by a team of skilled tradesmen. There is no reason for you to settle for anything less for your home with Warwick Glass and Glazing. All of our orangeries are made to measure to suit your home. This means that you won’t have to worry about missing out on the quality that we have on offer due to your property type. We are able to offer a range of orangeries to suit modern, traditional, period, heritage, and new build properties alike. Simply speak to a member of our friendly team to discuss your specifications and we’ll be able to offer you your options. Orangeries were once a home improvement that was reserved for the upper echelons of society, exuding a sense of luxury and gentry across the board. Our orangery styles comprise both modern and traditional looks, made possible by a range of customisation options that will enable you to bring a personal touch across the board. It won't matter what the style of your home is, or what your personal tastes are, we'll have something to suit. 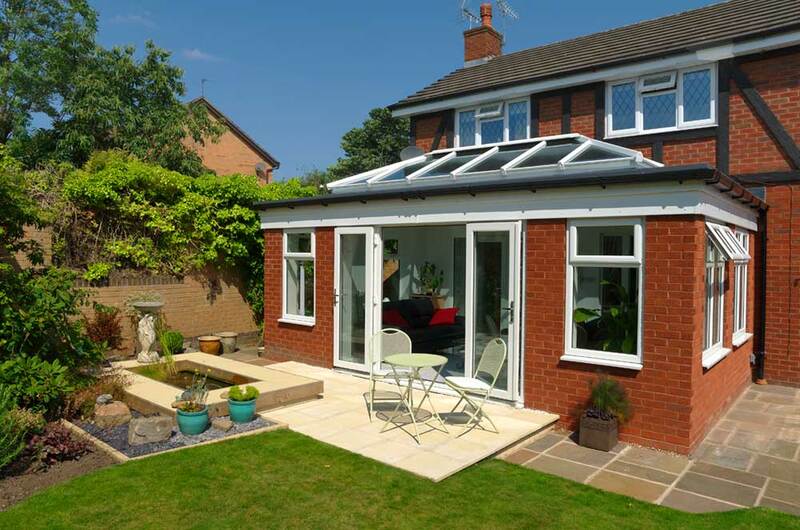 An orangery immediately offers extra room, light and space. 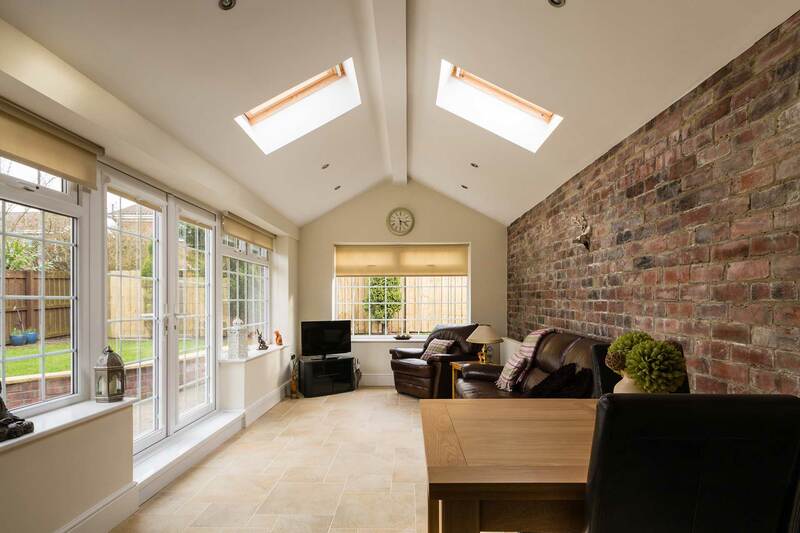 Instead of walls made of glass, an orangery has brick side elevations so it becomes a substantial extension, and gives you a higher level of privacy than a traditional conservatory. 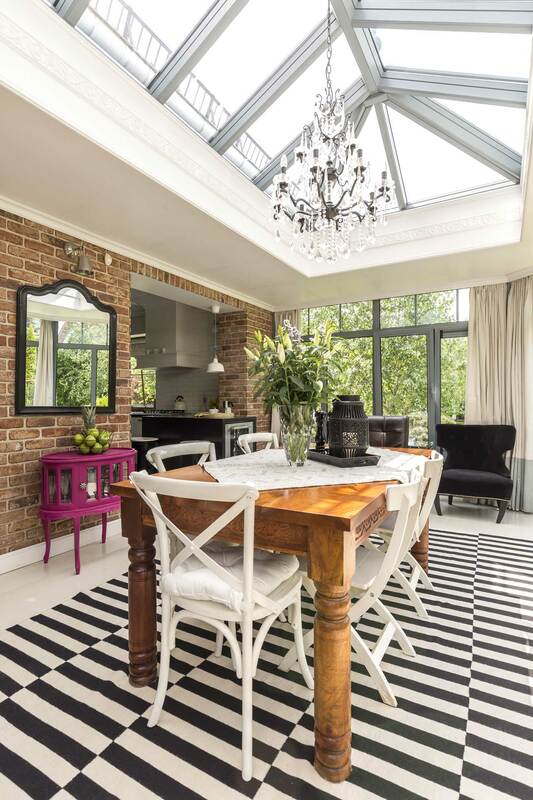 The tall windows and atrium roof let masses of light in to the conservatory and to adjoining rooms - and the structure adds a feeling of grandeur to any property. If you choose to combine an orangery with bi folding doors, the whole of one side can open out onto the garden to create a truly breath-taking focal point! Traditional design – modern technology. The earliest known orangery dates from the late 16th century and was indeed built to cultivate orange seeds. When orange trees began to be imported from Southern Italy in the 17th century, orangeries became very popular and were largely built in large, south-facing gardens. Our orangeries are able to achieve an impressive degree of thermal efficiency, thanks to a modern design and premium grade materials. With this in mind, these new living space to your home will always be a comfortable place for you to be, keeping the winter winds at bay. 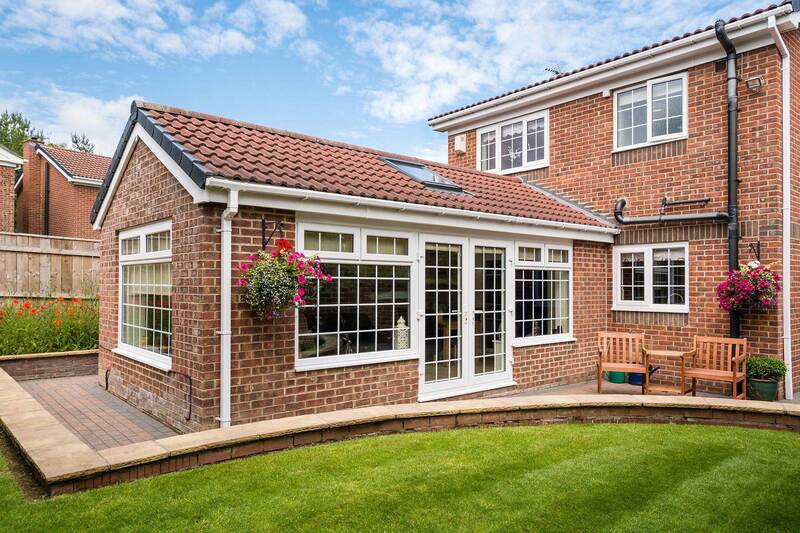 Further to this, these orangeries could also help you to save money on your heating costs as you rely less frequently on your central heating to keep you comfortable. Redefine your orangery build by choosing from our wall and glass options. With generous glazing areas on offer, as well as traditional brick builds, our orangeries are incredibly versatile in their installation. Whether you’re looking for somewhere that offers a high degree of privacy or something that is a bit more bright and spacious, we’ll be on hand to ensure you get something perfect for your home. We are well aware of the fact that conservatories have historically been seen as a weak spot of the home. However, our modern designs are able to offer you a standard of security that will give you complete peace of mind. Due to the fact that premium grade materials are used across the board, and high-security locking systems are fitted into all of the windows and doors, we are able to avoid any weak spots that could be used to gain entry into your property. Unlike timber, uPVC and brick require very little maintenance from you to ensure they perform and look their best. You won’t have to worry about your orangery frames rotting, warping, cracking, or discolouring over time when they get wet or are exposed to the changing weather over a long period of time. All you will have to do is give them a quick wipe down with a damp cloth to ensure they are looking and performing at their best. Visit our online quoting engine to get a free, instant, and highly competitive Victorian conservatory price. Simply input your details through the step by step process to get a tailored price that has been tailored to your specifications.